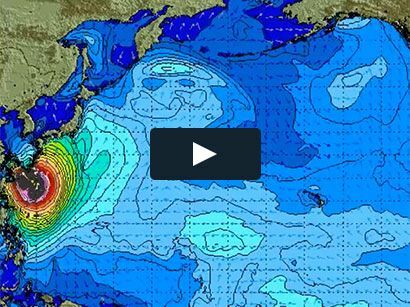 Surf News Network, 25 February, 2015. Queensland, Australia – The world’s best surfers tonight traded sunlight for spotlight as they hit the red carpet for the 2015 World Surf League (WSL) Awards – the night that celebrates the achievements of the 2014 season, and officially opens the 2015 WSL Samsung Galaxy Championship Tour year. Accolades and awards are handed out to those that have contributed to the sport, including the Heat of the Year, Breakthrough Performers and, of course, the WSL Champions. “It is because of my support team that I’m here tonight,” Medina said. “My family, my friends, my fellow surfers on tour and my country. Brazil never had a world champion before”.